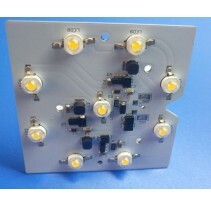 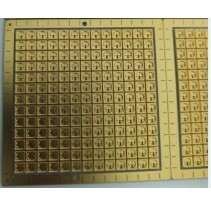 Hitechpcb is a professional Printed Circuit Board Manufacturer in China. 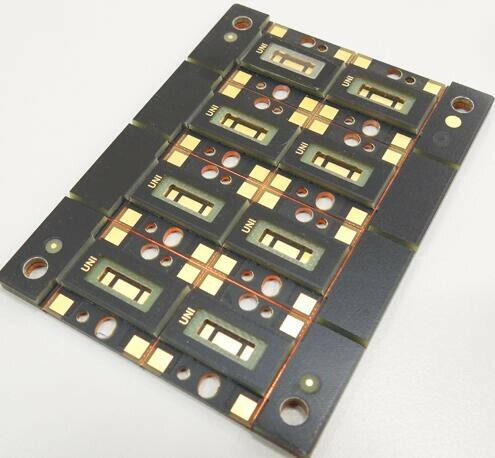 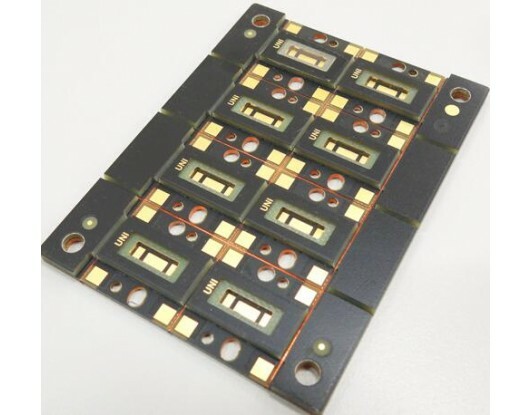 We have sufficient stocks of Copper based PCB material, that can ship Copper based PCB to you on time. 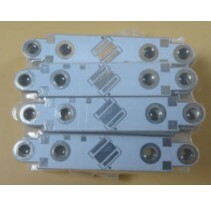 Also, now we can provide MCPCB assembly services.